Kenny Kellogg: Friday Night Horses? 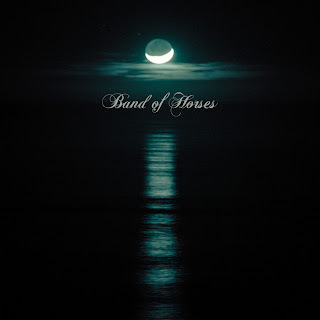 One of my favorite new CDPublish Post's is the Band of Horses' Cease to Begin. These horses were originally recommended to me by Mr. Bryan Kenna and Mr. Matt Ziser. Their last album Everything All the Time is pretty good too, but I really dig Cease to Begin. They're playing the Fillmore in SF this Friday night. I'm going to try to make it, anyone with me? Here are some of my favorite tracks.